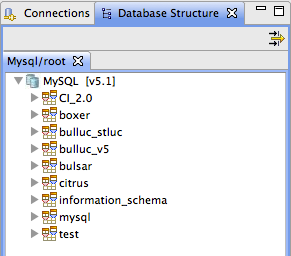 Using Aptana is great but having to constantly switch to PhpMyadmin to check Mysql table structures can be tiring (even if [CMD + TAB] or [CTRL + TAB] makes it a bit easier). 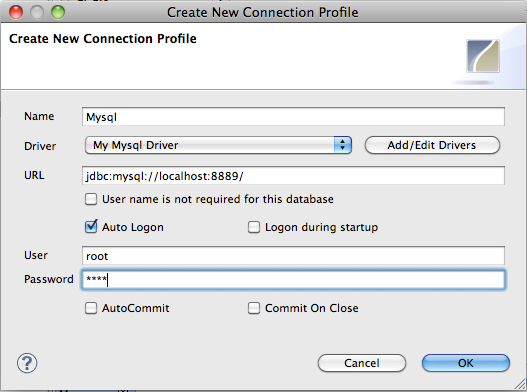 It may then be useful to configure a MySql connection in Aptana. 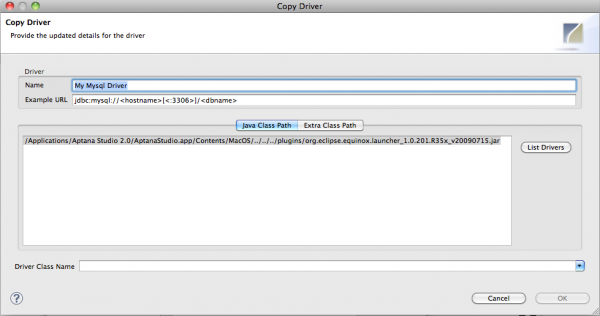 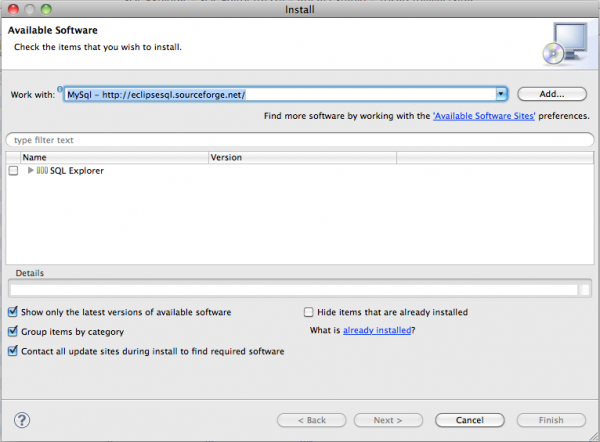 This post will tackle the configuration on Mac OSx 10.6 with MAMP installed. 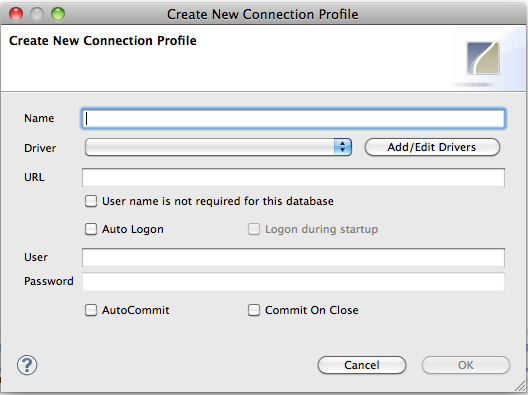 But you could easily configure Aptana the same way on LAMP (Linux) or WAMP (Windows) platforms. 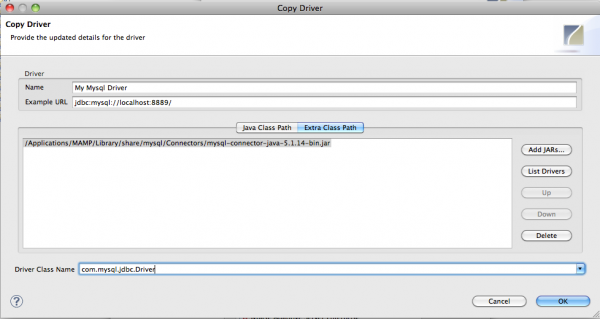 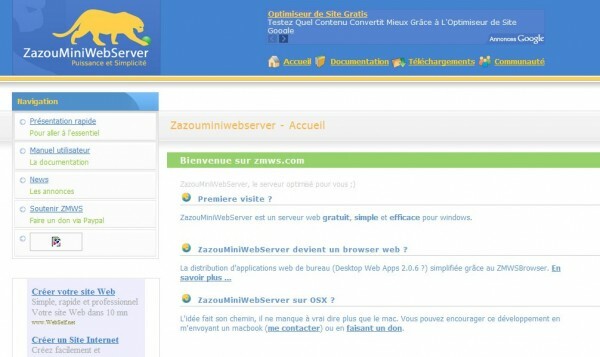 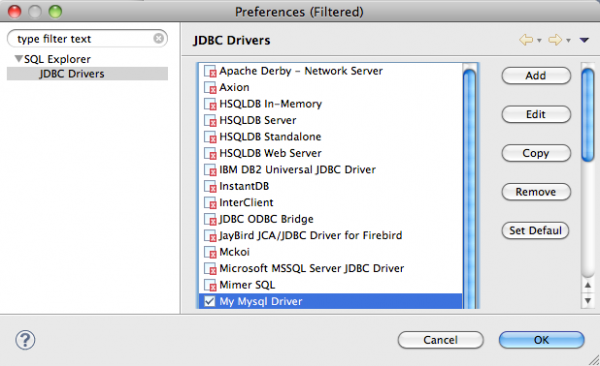 Therefore, you’ll need the MySql Connector/J driver that can be found on http://www.mysql.com/downloads/connector/j/. 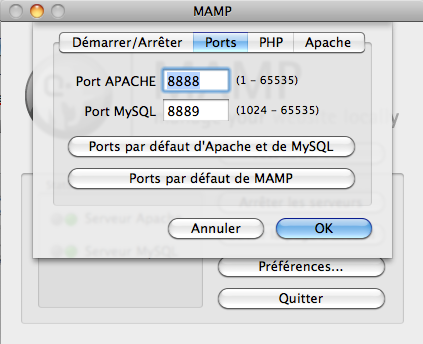 Download and unzip it in the /Mamp/Library/share/Mysql/Connectors/ folder. 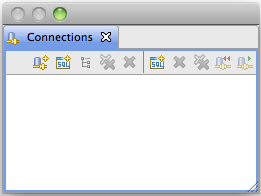 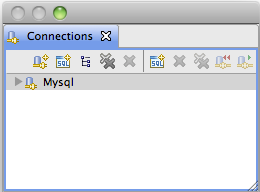 Then click the “Extra class path” button to add the MySql Connector/J driver (file mysql-connector-java-5.1.14-bin.jar) that is to be found in /Mamp/Library/share/Mysql/Connectors/. Click “OK” to select “My MySql Driver” for the present connection.